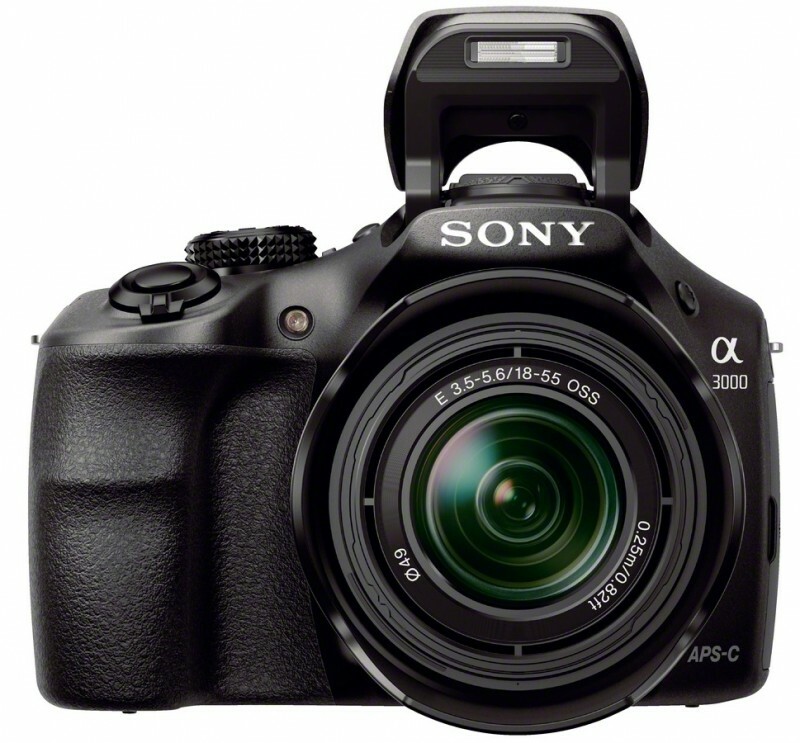 Currently viewing the tag: "EOS"
Here is a roundup of some of the latest reviews of cameras, including the new Sony Cybershot HS50 – the 30x optical zoom pocket / travel zoom with built in Wi-Fi, and 20 megapixel backlit CMOS sensor. 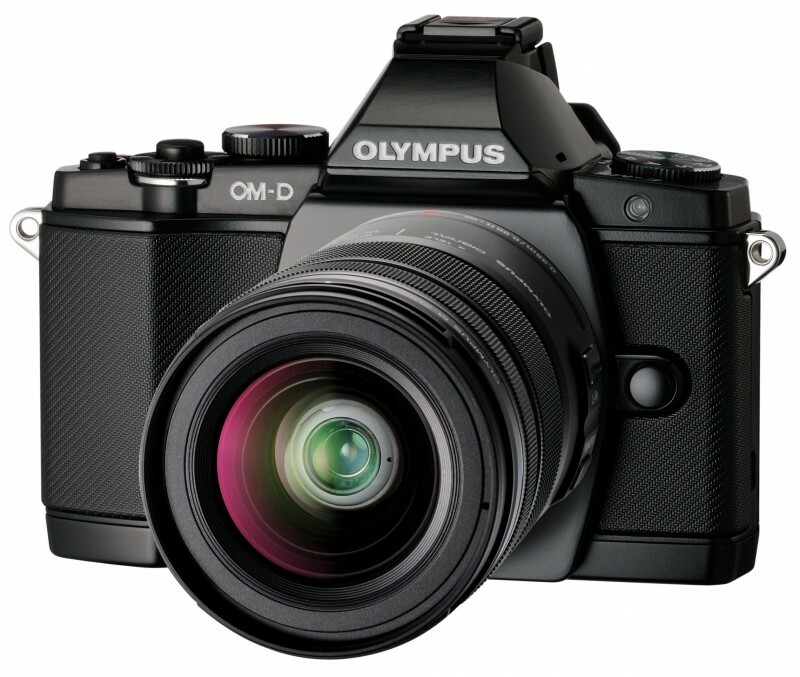 Olympus OM-D E-M5 – this retro styled mirrorless camera has been awarded “Camera of the Year 2012” by: TOP, Photography BLOG, DPReview (User voting), ePHOTOzine (innovative camera of the year), Gizmodo.com (AU), PhotographyReview.com, PCWorld , SansMirror (Serious Mirrorless of the Year). We liked it so much, we bought one, as did many other people. 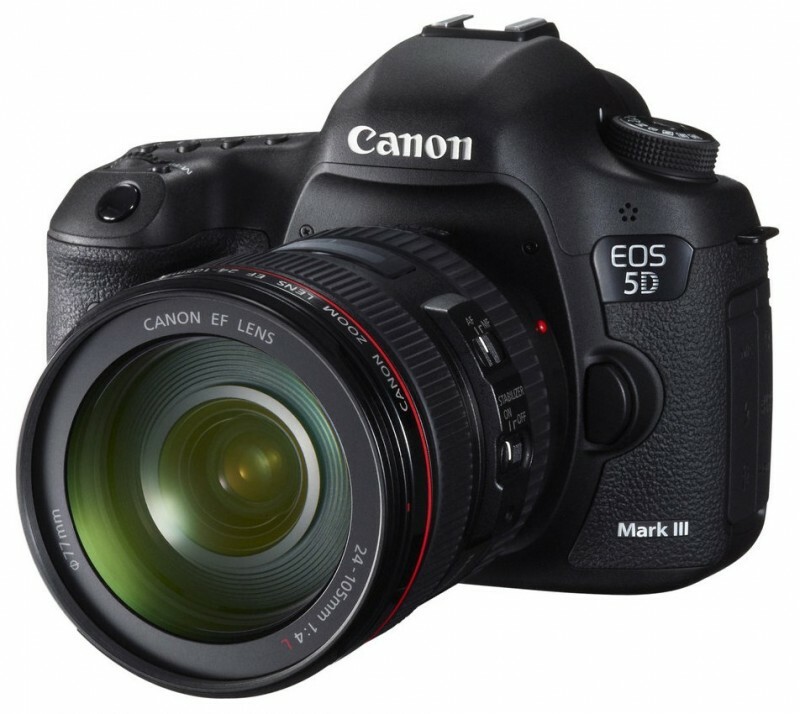 Canon EOS 5D Mark III – The Full-Frame Digital SLR Camera of the year 2012, according to PopPhoto, PhotoFocus. 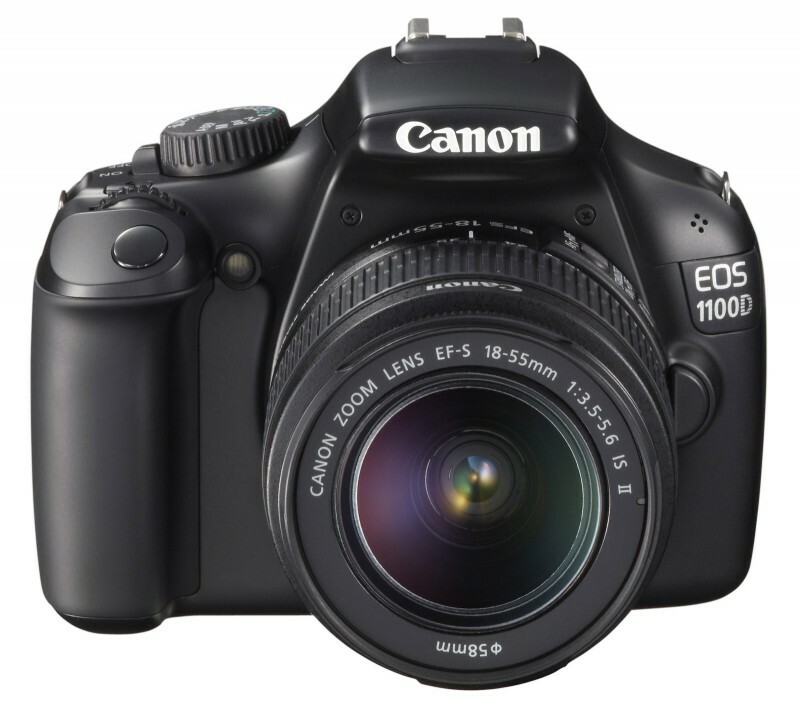 Canon EOS 1D X – full-frame professional Digital SLR, DigitalCameraInfo. 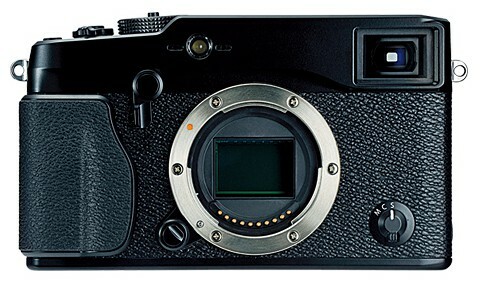 Sony Cyber-shot RX1 – full-frame compact camera with a Carl Zeiss lens, SteveHuffPhoto (followed by the Olympus OM-D E-M5). 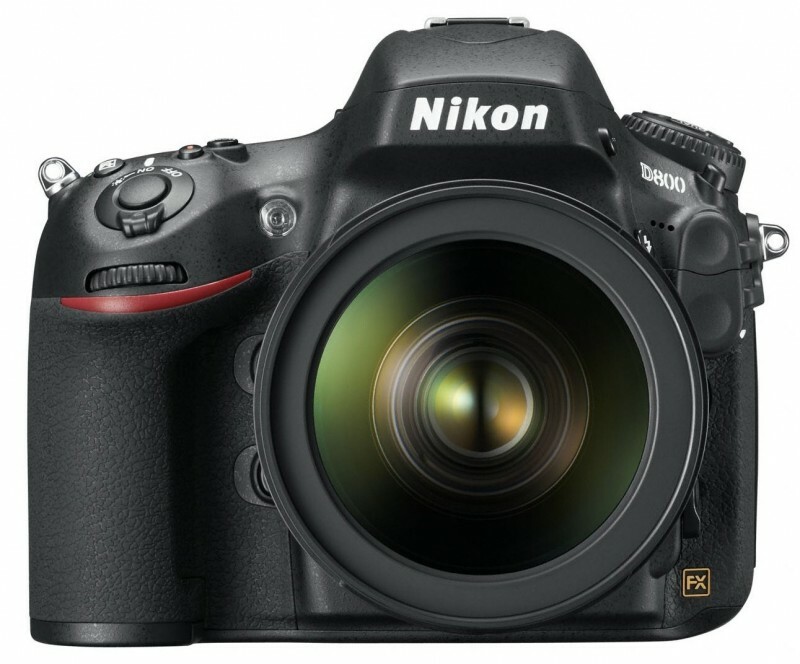 Nikon D800 – the 36.3 megapixel full-frame Digital SLR gives image quality and resolution similar to medium format digital cameras roughly 3-4 times the price, LL, TrustedReviews (10/10), Pocket-Lint, ePHOTOzine (Best DSLR, along with D800E) for more have a look at our round-up of the Best Digital Cameras by Type. 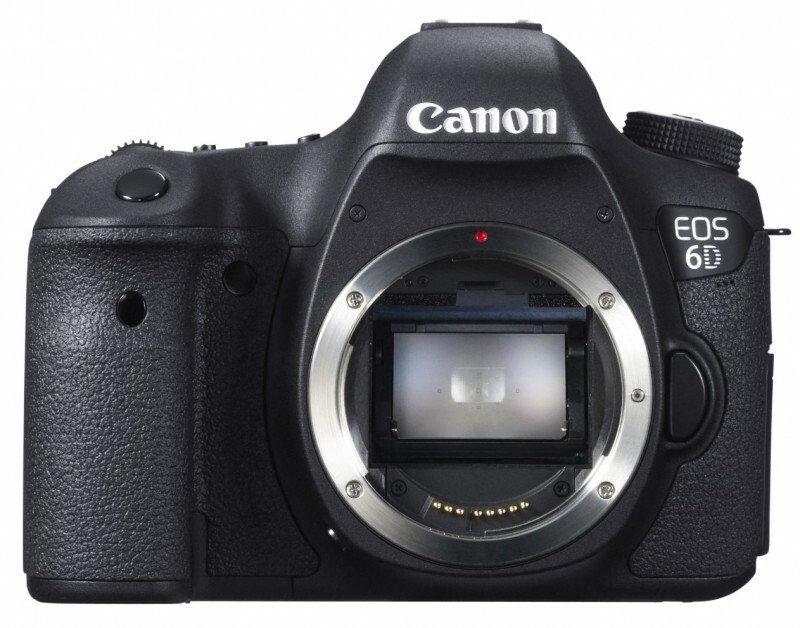 Read more Canon EOS 6D Reviews.